Less is more. 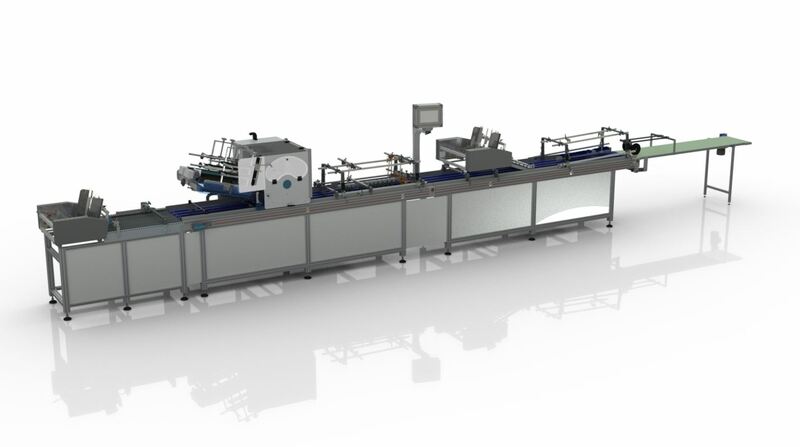 The Turbocard is only composed of a vacuum conveyor with two ESATEC Pick & Place feeders. Composed of four carbon rotary arms with brushless motors, these stations guarantee high speed and accuracy. This conveyor with continuous running returns the cards in order to permit the codes reading and the good position of the carriers by the camera system. This system permits the continuous and regular feeding of the card-magazine, without manual intervention. One special conveyor with a specific design made of upper and lower belts, transfers the cards directly from the client’s card machine.